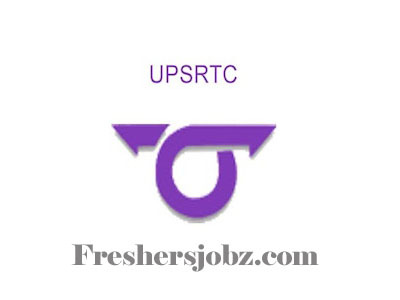 UPSRTC Bareilly Recruitment 2018.Uttar Pradesh State Road Transport Corporation has released a notification for the recruitment of Conductors vacancies.Check the eligiblity and notification prior to apply for the positions. Candidates those who passed 10+2/ intermediate from a recognized board can apply for conductor post. 40 years is the maximum upper age limit for contenders. Through written test/ interview basis candidates will be recruited. Mode of applying for UPSRTC Bareilly Recruitment through online mode. 20th October 2018 is the last date to register. http://ayushicomputers.org/ is the through which applicants can apply. Gen/OBC applicants have to pay Rs.200/- and SC/ST applicants have to pay Rs.100/-.